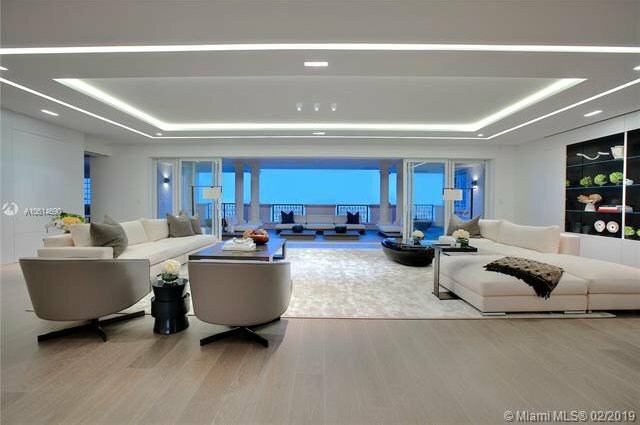 SOPHISTICATED PRISTINE 7 BEDROOM WITH DIRECT OCEAN VIEWS! 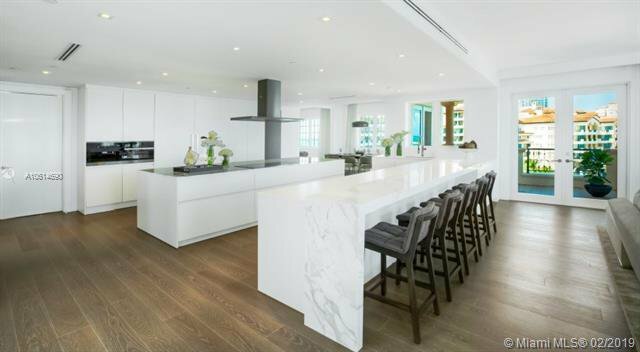 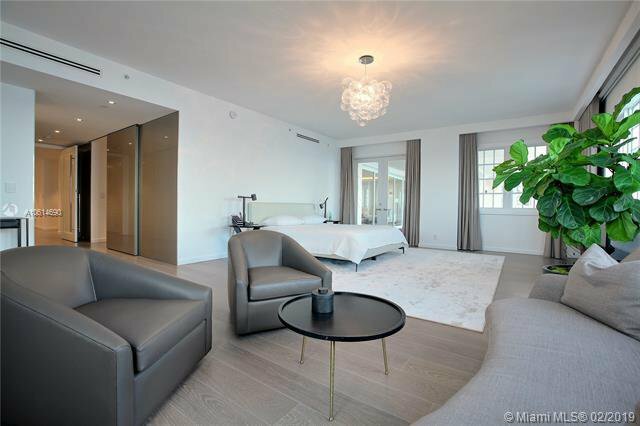 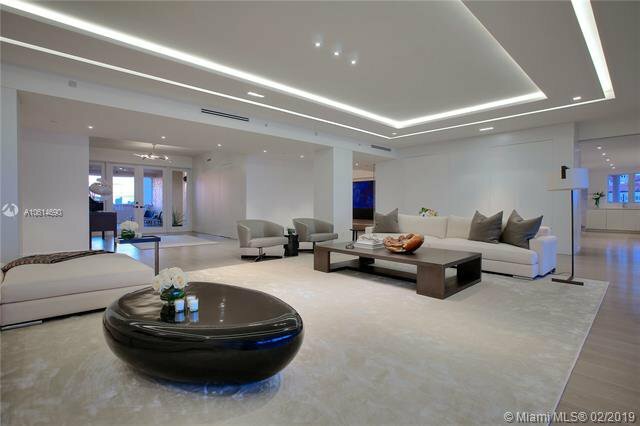 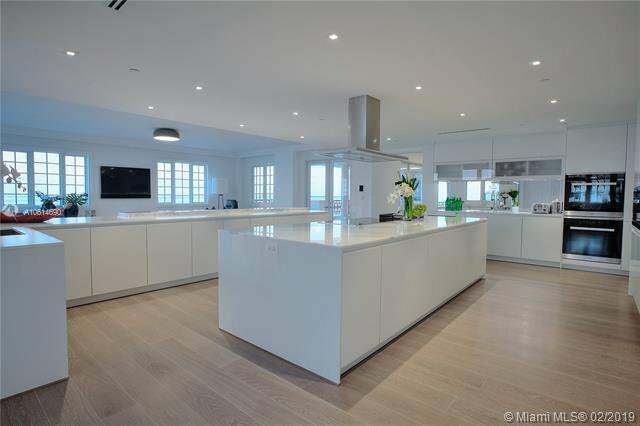 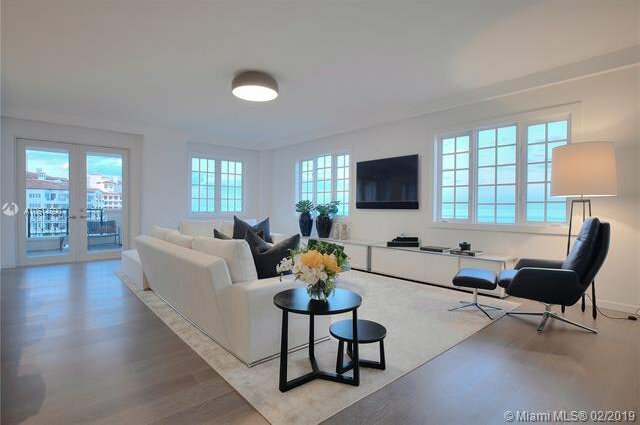 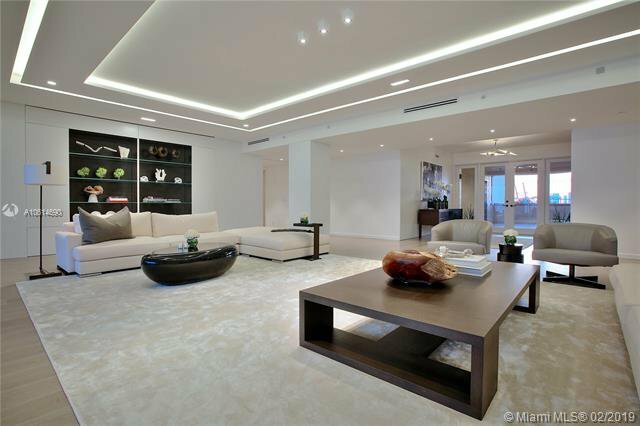 This 7 Bedroom 8 Bathroom Lower Penthouse Residence Features 7,000 SF of Interior Space with Unobstructed Spectacular Direct Ocean Views. 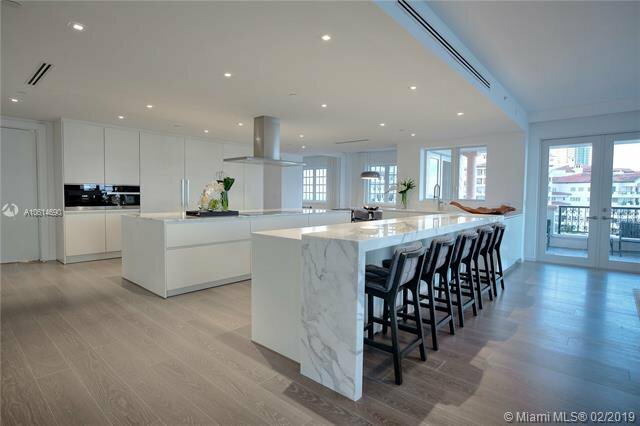 No Expense was Spared on this Sprawling Floor Planâ€™s Renovation: Italian Oak Wood Floors, Custom Lighting and Smart Home, Wine Cellar, Chefâ€™s Kitchen with Top-of-the-line Appliances, Maids Quarters with a Separate Entry. 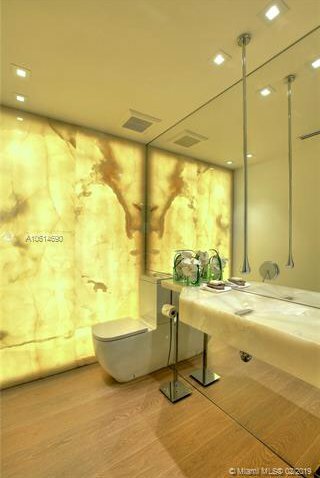 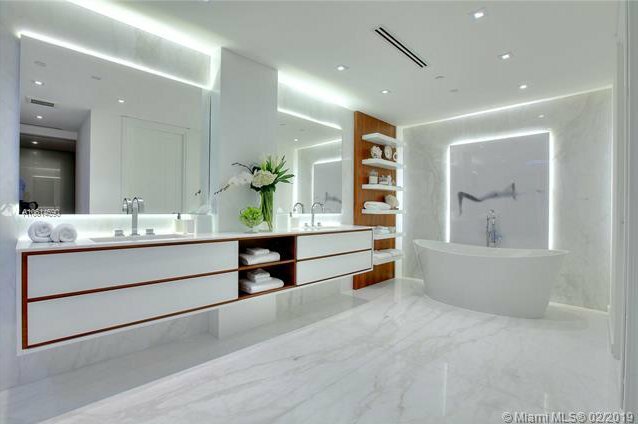 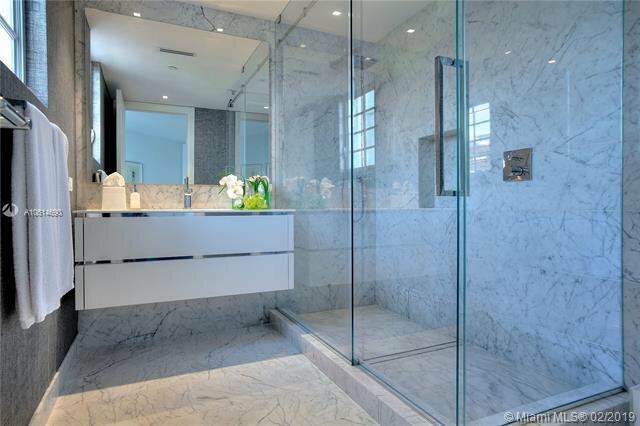 The Luxurious Master Suite Features Marble Master Bath & Glass Rain shower. 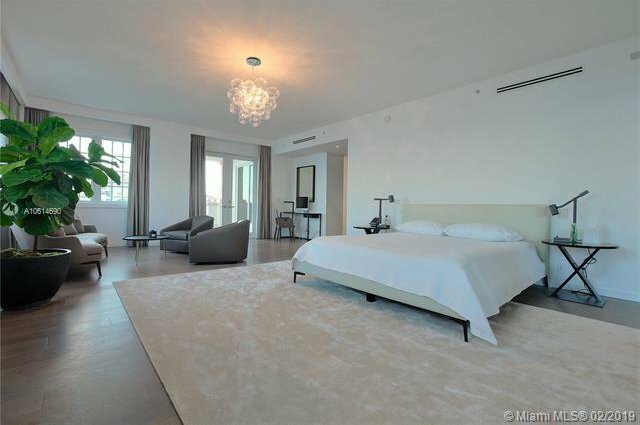 Rarely Available for Purchase, this high floor Unit is in Mint condition. 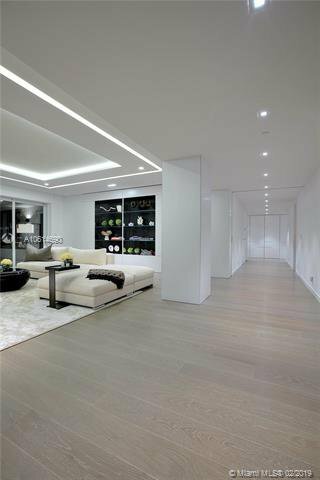 The building also received a $6 Million Renovation, Replacing Elevators, Garage and Common Area. 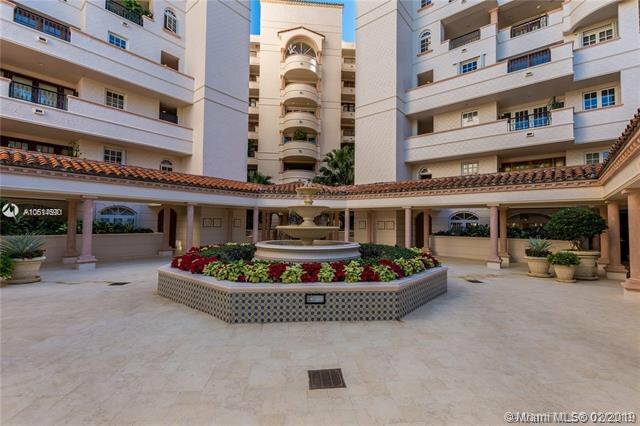 Includes 2 Parking Spaces + 1 Golf Cart Space + 1 Storage Space. 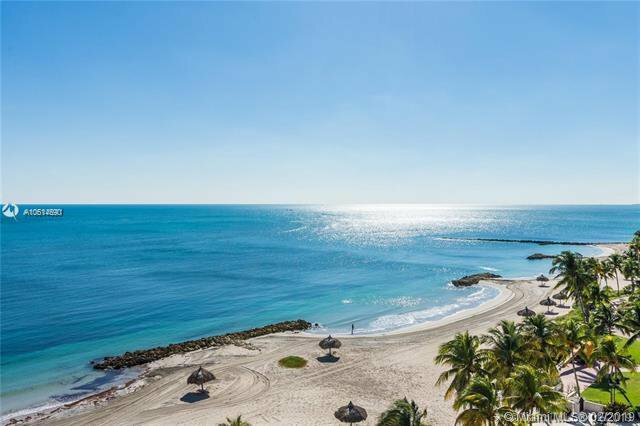 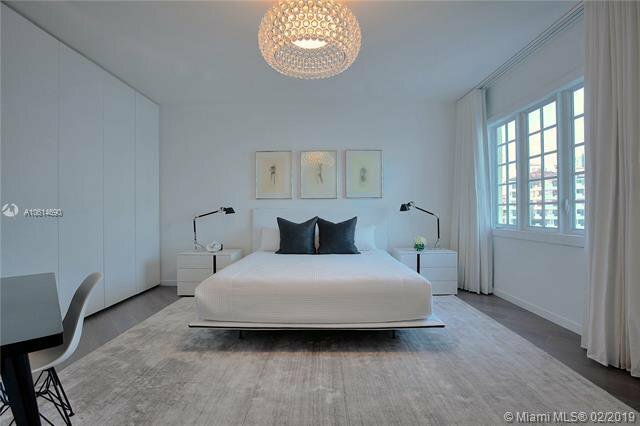 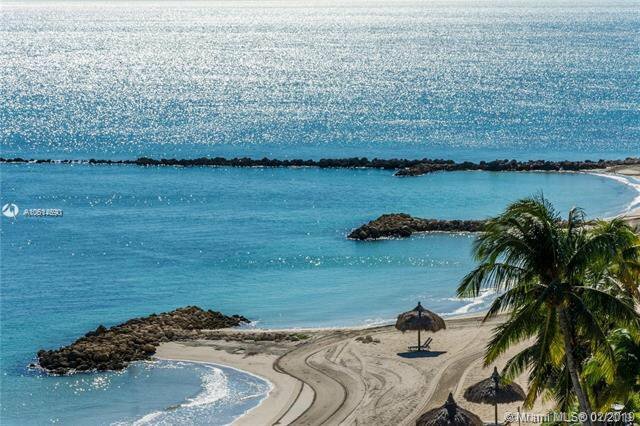 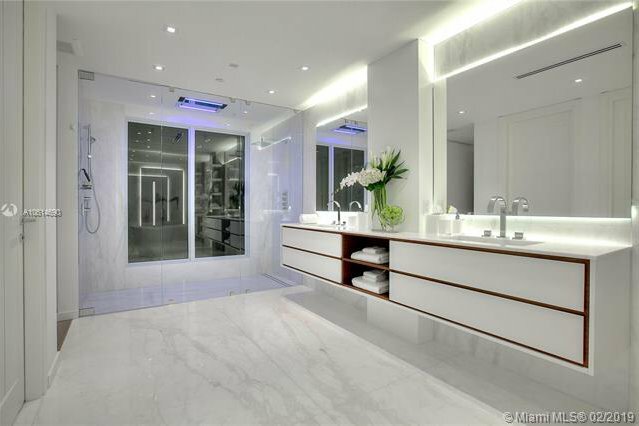 Listing courtesy of Fisher Island Real Estate, LLC.